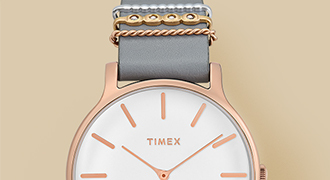 Powerful and resilient, this watch is everything you are. Built with both durability and technology in mind, the Command series can handle it all. The Command digital watch is a big, bold statement. Shock-resistant and water resistant up to 100 meters, our Command can withstand anything life throws its way. We didn't shy away from a strong design that blends style, functionality and endurance - from its shock resistance to its bold design. 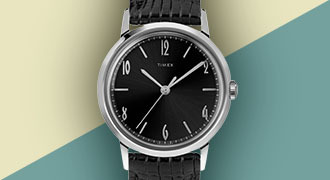 We know how important it is to have a timepiece that offers a high level of functionality without sacrificing comfort. The Command makes a big statement with its large case, but maintains a slim profile that will never get in your way. Every piece comes together to create a watch that offers strength in design - bringing together functionality and endurance.